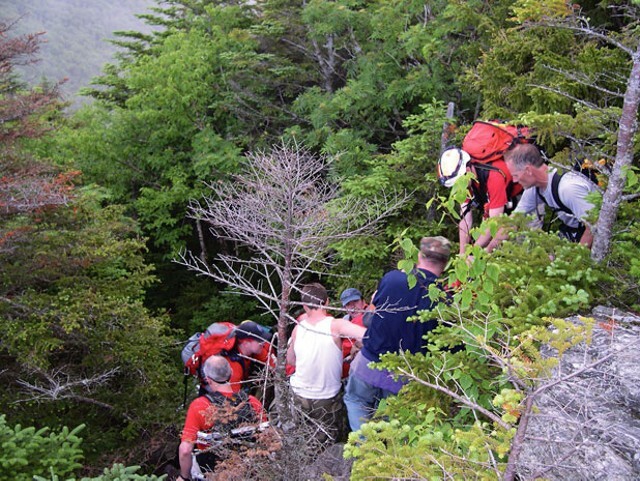 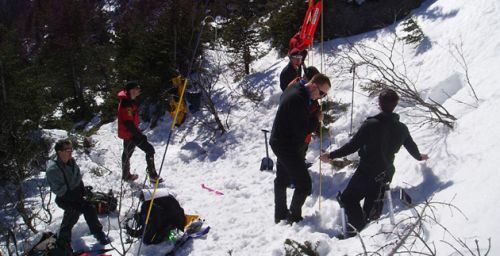 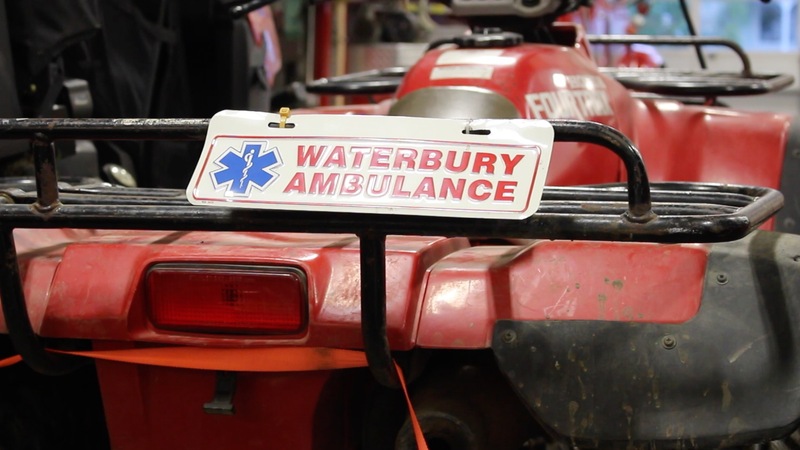 WBRT – Waterbury Ambulance Service, Inc.
Waterbury Backcountry Rescue was founded in 2002, in order to lead the search and rescue of patients injured or lost in areas of Vermont where an ambulance is not able to readily access. 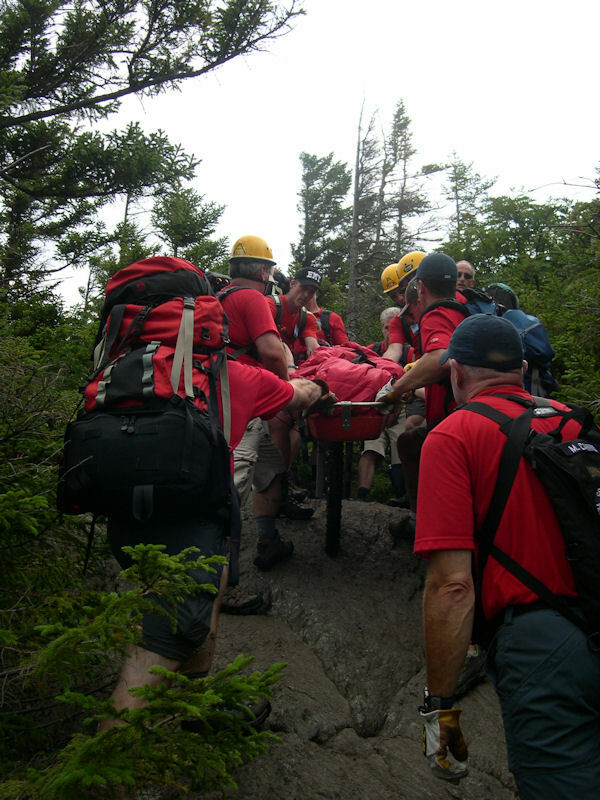 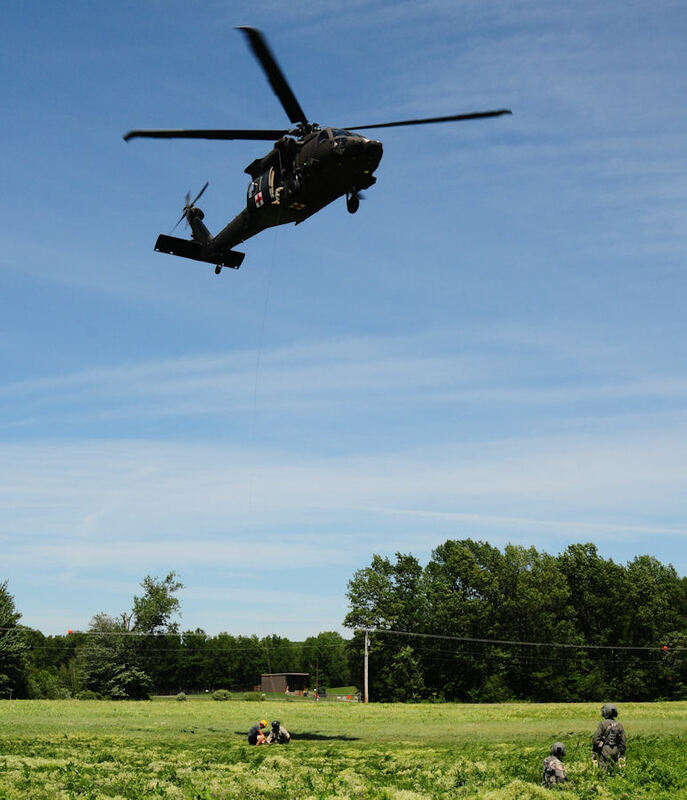 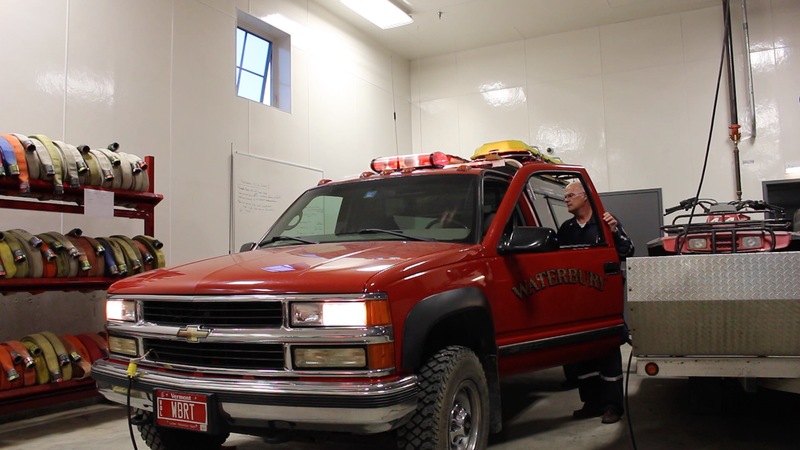 WBRT is composed of a specially trained crew of rescuers and EMTs, who locate, extricate, and field treat patients, bringing them to an area which can be accessed by ambulance. 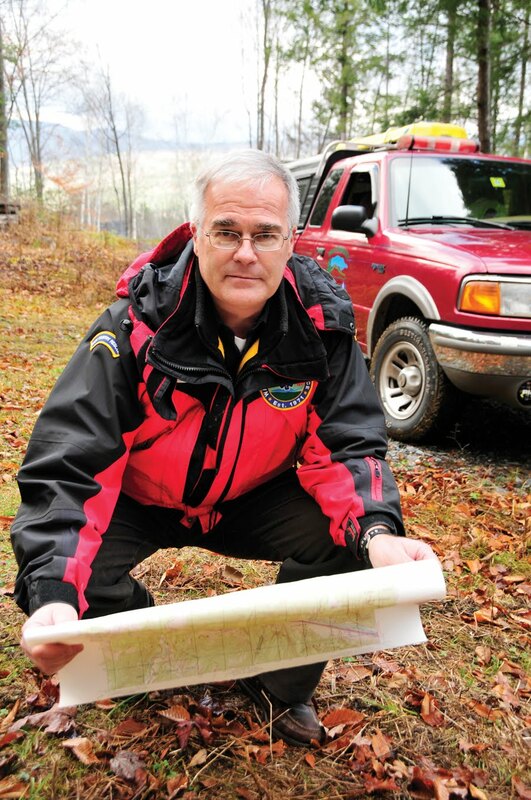 WBRT currently has 21 current members, all volunteer. 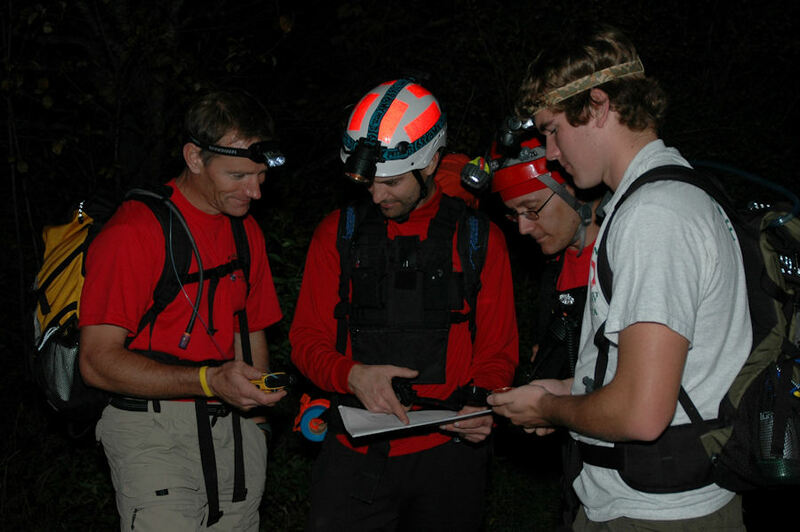 Most members are not only specially trained in search and rescue, but are also EMT certified. 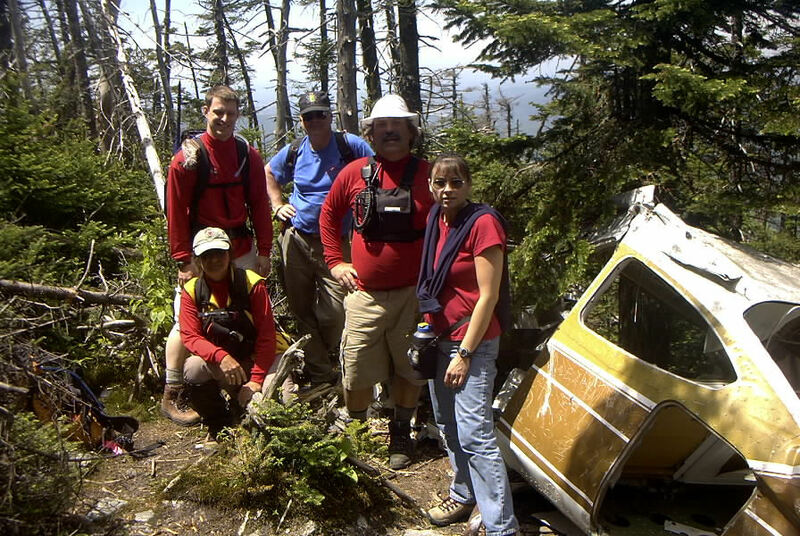 WBRT typically responds to 15 or more calls per year, the majority of which occur as the day ends, when hikers have become thoroughly lost, and realize daylight is fading. 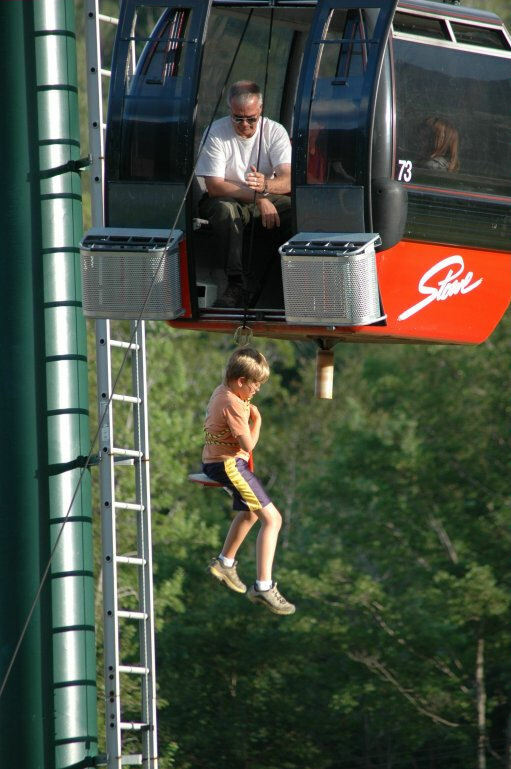 This is also the time when injury is most likely.